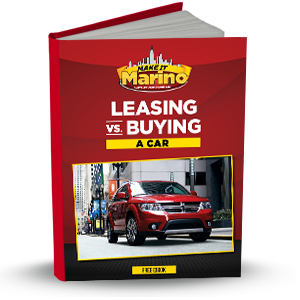 Shopping for a new car can be tough, especially if you don’t have all the necessary resources. 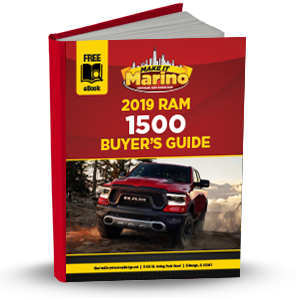 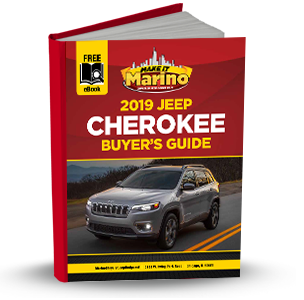 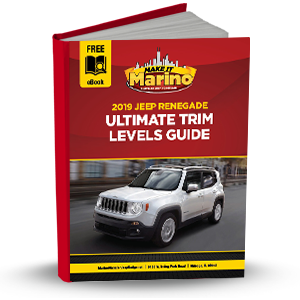 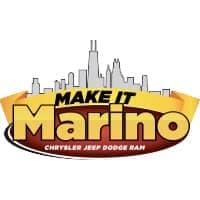 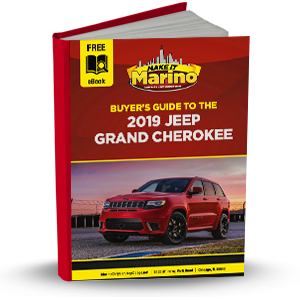 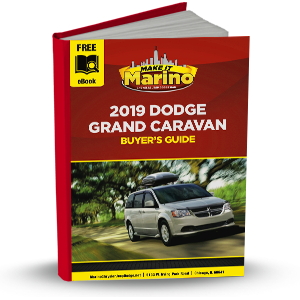 At Marino Chrysler Jeep Dodge Ram (CJDR), we strive to provide drivers in Chicago, Skokie, and Park Ridge with everything they need to find their perfect vehicle. 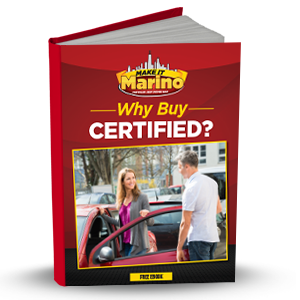 That’s why we’ve created these detailed and informative car buying eBooks. 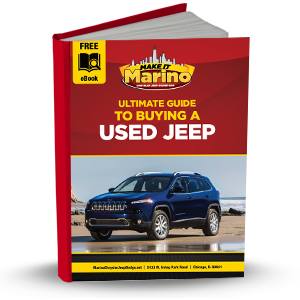 Much like our reviews and comparisons, our eBooks provide helpful information that can make shopping for a new vehicle easier and more convenient. 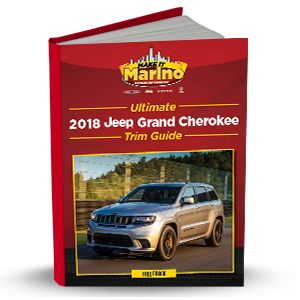 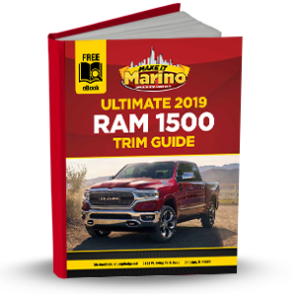 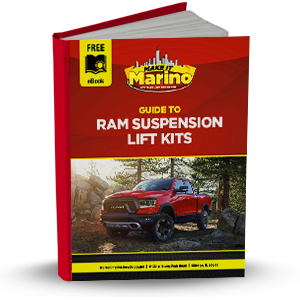 However, our eBooks offer even more information to make sure you drive home in the Chrysler, Dodge, Jeep, or Ram that’s best for you. 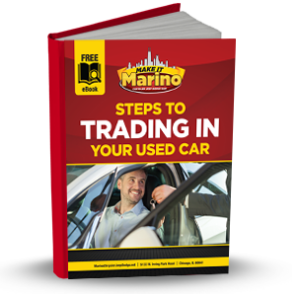 With our eBooks, you’ll be able to make the most informed and educated buying decision. 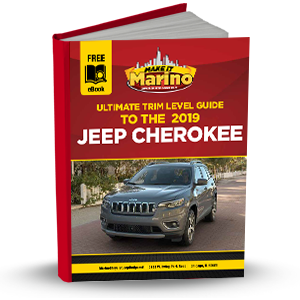 They include tons of detailed information about everything from how to choose the right vehicle to what you need to look for during your test drive. 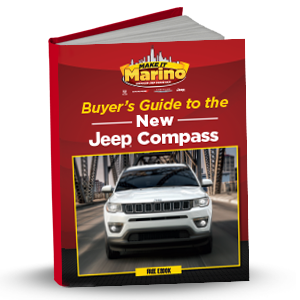 We also created in-depth buyers guides for some of the most popular models in our showroom. 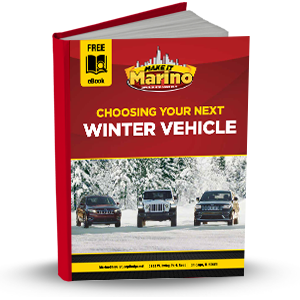 These will help you get a better understanding of which of our vehicles has the exact performance, features, and overall design you want. 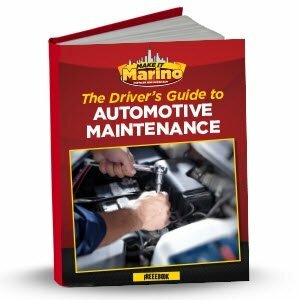 On this page, you’ll find our entire selection of detailed eBooks. 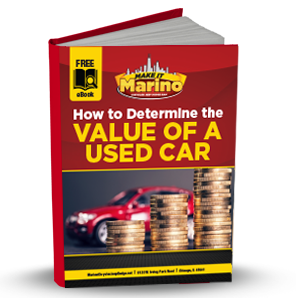 To access our free car buying resources, just click on the eBook you want and fill out the form on the page. 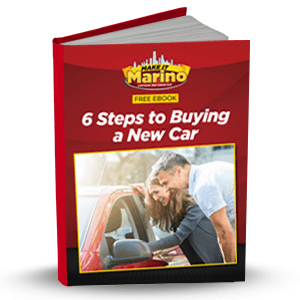 From there, all you have to do is read, and you’ll be one step closer to finding and driving home in your perfect new car! 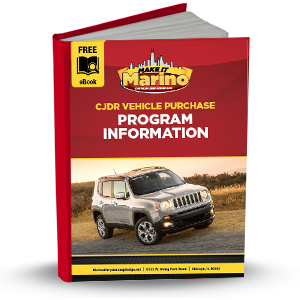 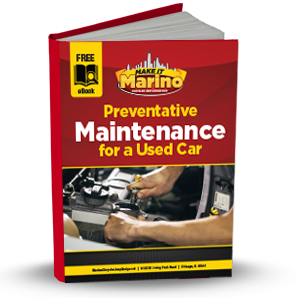 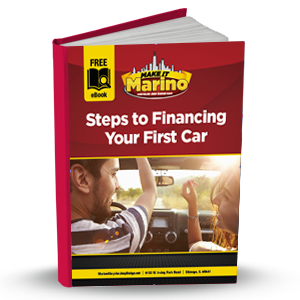 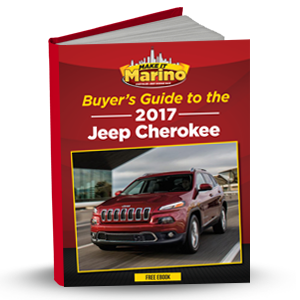 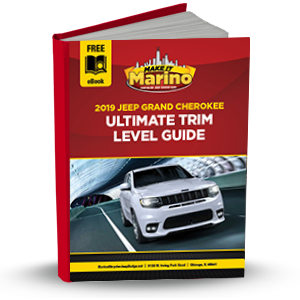 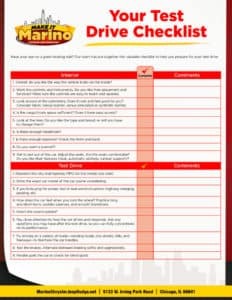 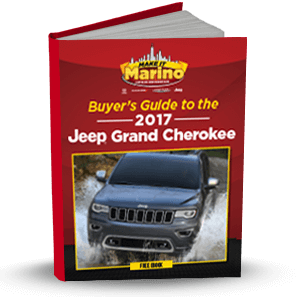 If you have any questions, or if you want to test drive any one the vehicles discussed in our eBooks, stop by Marino CJDR or give us a call! 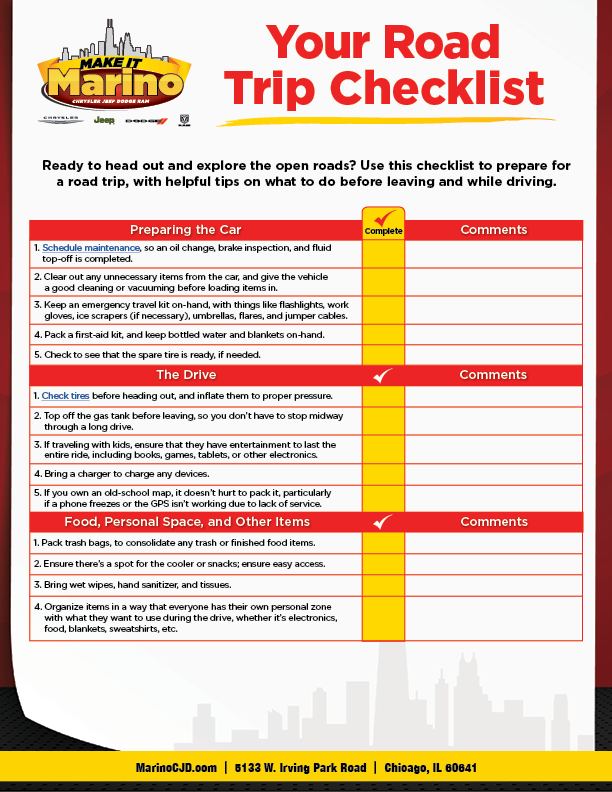 We’ll be more than happy to help all drivers throughout Chicago, Skokie, and Park Ridge with anything they need.